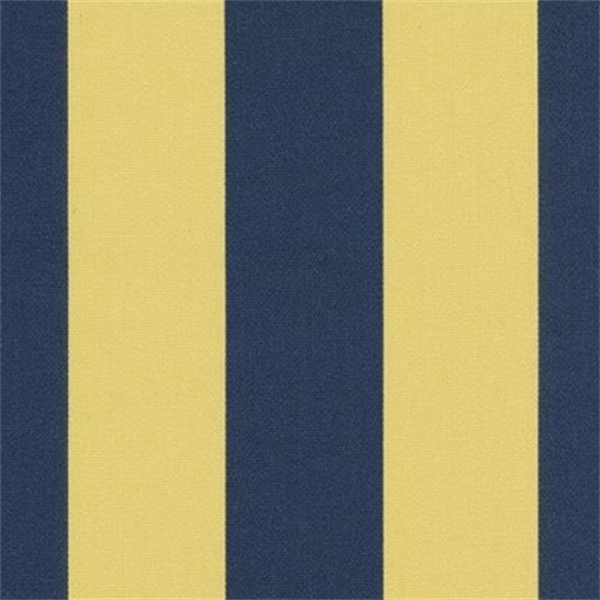 Blue & yellow striped indoor/outdoor multi-purpose fabric. 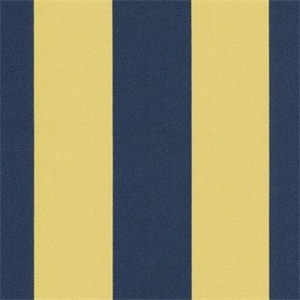 Ideal as upholstery, table coverings, or pillow fabric. Suitable for many home decorating applications.